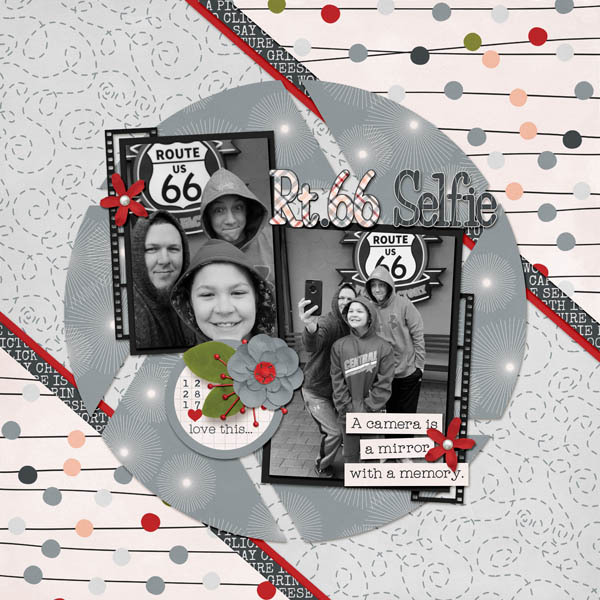 Memories by Digital Design: CT: Oh Snap! Ponytails Designs recently released an absolutely ADORABLE kit, Oh Snap! It's perfect when capturing those fun selfies, Snapchats, and group photos.